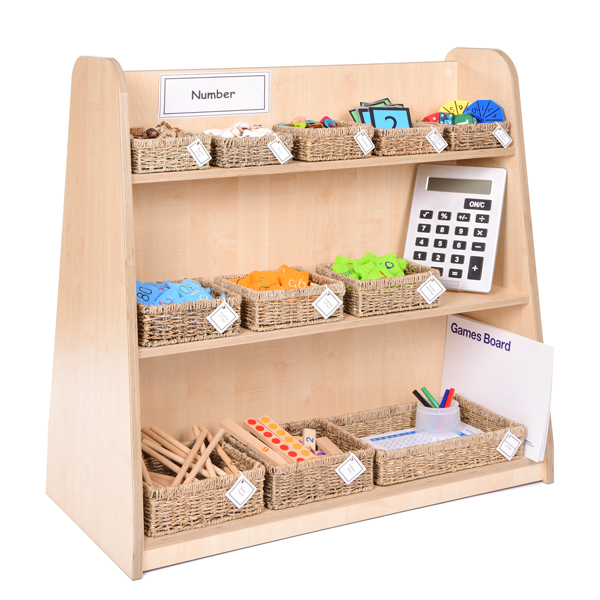 Specifically designed to store our Number Resource Collection 5-6yrs, this Number Storage Pack 5-6yrs features a range of seagrass baskets and pots. 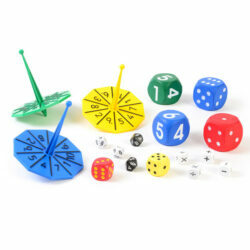 The small baskets are used for storing small counting resources such as shells and tagua beads, the medium baskets to store counting beanbags and the large baskets for counting sticks and rods along with whiteboards. 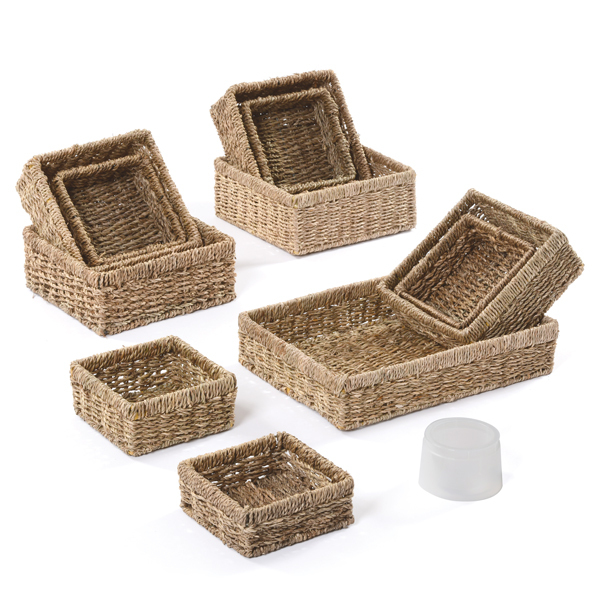 These seagrass baskets fit perfectly on our mid-level shelving unit, with two large baskets, one A4 basket and one pot fitting snug on the bottom shelf, three medium baskets on the middle shelf and five small baskets on the top shelf. 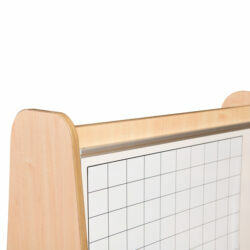 Due to the metal frame, this storage is not recommended for an Under 3’s environment.